Unique and interesting content is what your readers demand. Here at SocialB, we make an effort to research and create new content on a weekly basis. We do this for 2 reasons – 1) because we enjoy writing about digital marketing and 2) It helps to have fresh content posted on to our new website. 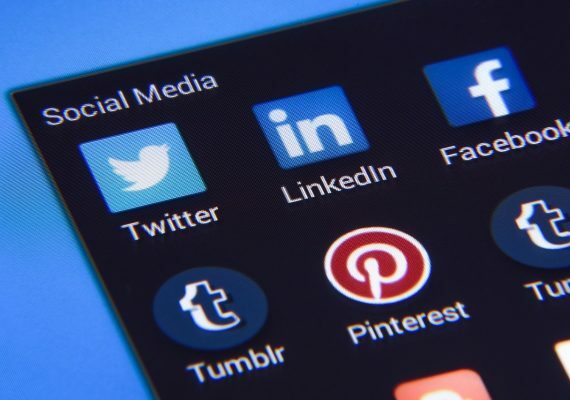 Social media provides an obvious and direct route to reaching a targeted following by sharing your content via Facebook, Twitter etc. But, how do you get your content seen by more people across different channels? Let’s take a look at a few options available to us all. Is your email database underutilised? Make sure you are sending your latest content out every one to two weeks to everyone who has opted in to receive your emails. Not everyone will have the time to find relevant and useful content during the course of a busy week, so bring the content direct to your readers inboxes. Make sure your email template is mobile-friendly, create a compelling subject line and watch your content page views increase. Every piece of content or blog article you create has the opportunity to be recreated and supported with additional video content. Whether you replicate the entire post/content or just a summary you can capture the attention of a different audience. Every visitor to your website behaves in a different way. Giving them the option to read or watch your content can result in a significant uplift in readership. 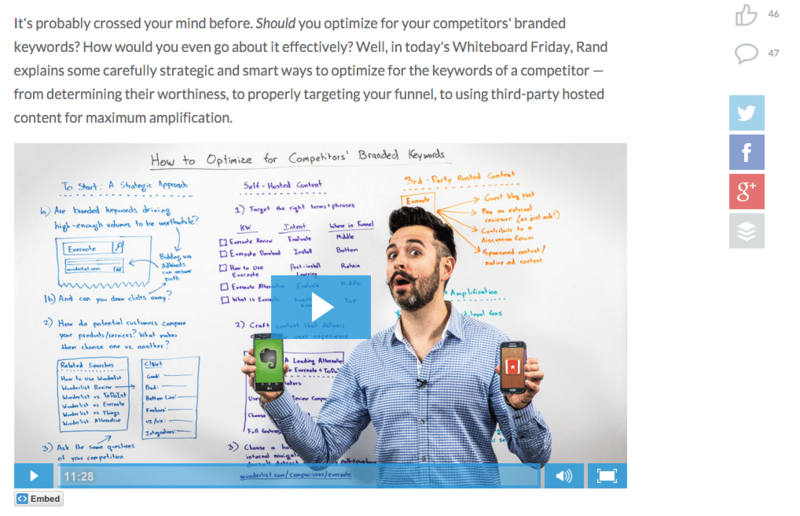 Rand Fishkin and the team over at MOZ do this incredibly well. Check out their latest post here. What is the most viewed web page on your website? Take a look at Google Analytics and you will most likely see that it is your homepage. How often is your latest content visible on your homepage? Without a link to key content on your homepage, there will be a large number of users who simply won’t find it. This is predominantly due to the fact that they have arrived on your website to complete one task. But, with a few subtle hints and queues, you can generate more page views on your website just by alerting people to the fact that the content exists in the first place. 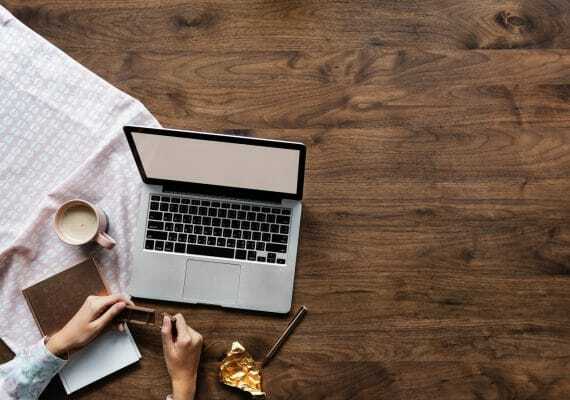 Okay so this isn’t necessarily a method of sharing your content, but it is surprising how many businesses don’t reuse some of the content that they have created. If a topic is still relevant today or something in the news is current and relates to something you have written 3-4 months ago, share it again! Evergreen content can be used to add value to an online discussion or if there is simply a demand for it. So next time you are planning your content schedule, consider what topics you could create some evergreen content for. Join us over on Twitter for more discussion on all things digital.